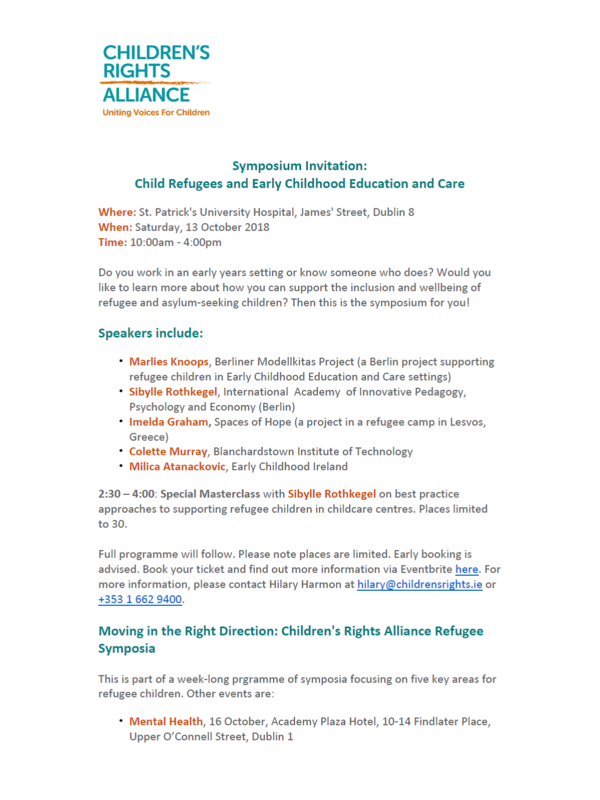 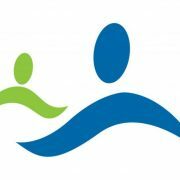 Children’s Rights Alliance are holding a Symposium on Child Refugees on Saturday 13th October. 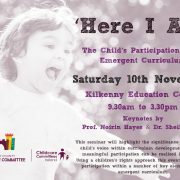 For more information please see the poster below, or alternatively you can download the invitation here. 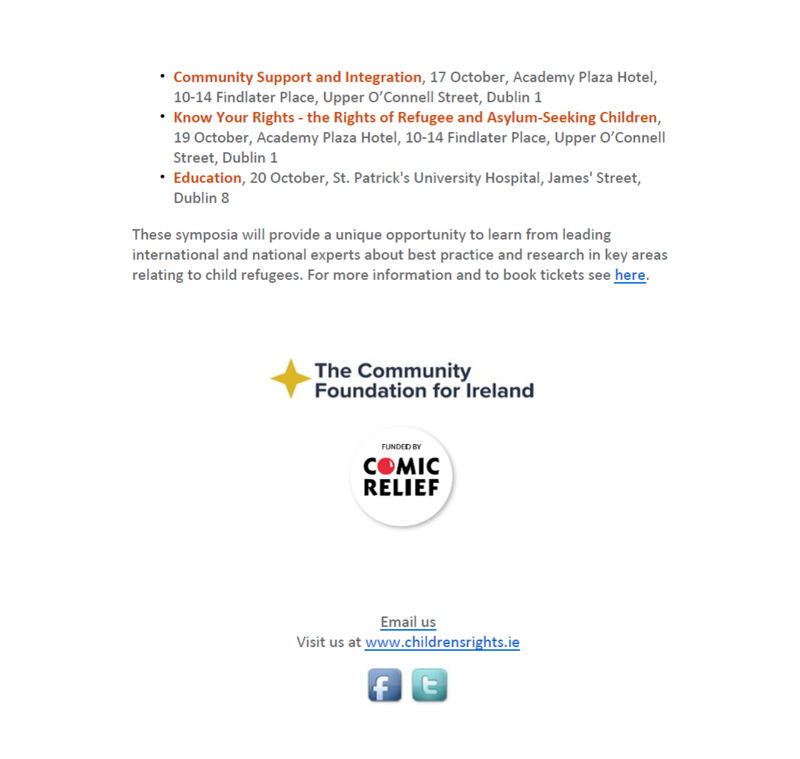 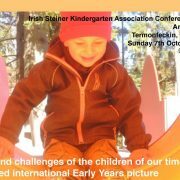 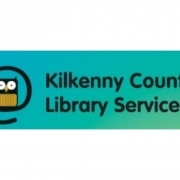 Booking is available through the Children’s Rights Alliance Website here.